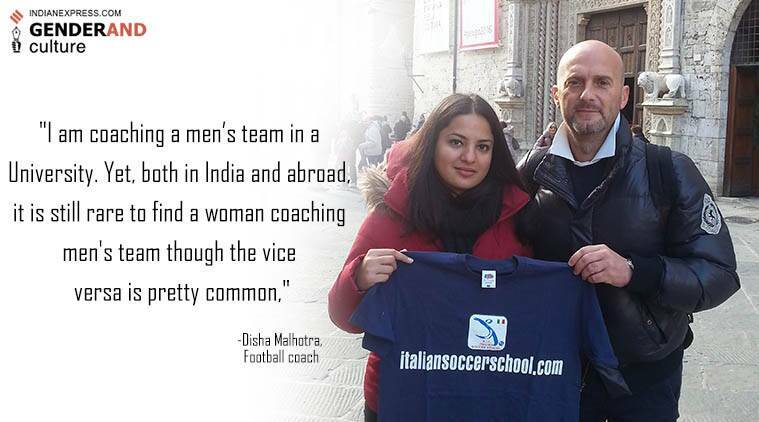 Could the future of sports coaching in India ever be female? 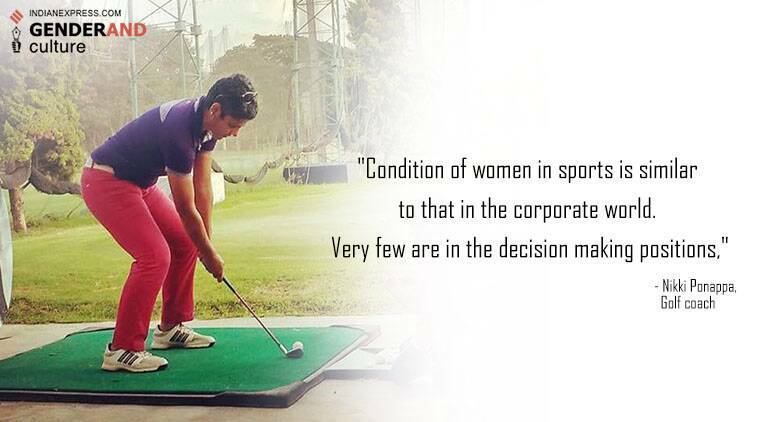 #GenderAnd Culture: Why have we failed to have women taking executive decisions in Indian sport? While this could be seen as a positive step to ensure that more young girls participate in sports, it is also, at some level, limiting and undermining for women coaches. 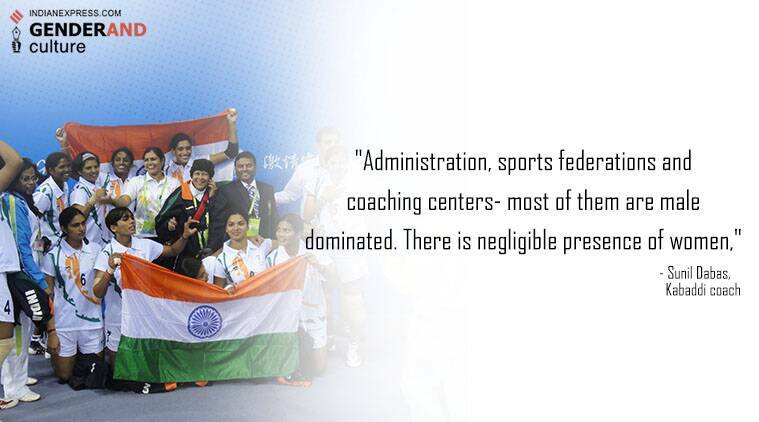 Last year, the Sports Authority of India made a revealing statement. It said that more women will be appointed to tackle the growing complaints of sexual assaults in Indian sports bodies. Many women coaches found that offensive since their worth was seen only as security guards for the protection of women athletes and nothing more. In April, this year, just two months before ICC Women’s cricket World Cup, the board replaced Purnima Rau, the coach of the tea with former Baroda batsman Tushar Arothe. Rau in her response told ESPNcricinfo, ““I wasn’t given any explanation or reason by the board. In fact they didn’t even have the courtesy to inform me. In terms of results, we were successful. To be axed this way is disappointing and insulting.” The team was reported to be in the winning form when Rau was removed. While in the West, the number of women coaches coaching men’s team has seen a steady growth since the appointment of Nancy Lieberman and Becky Hammon in the National Basketball Association in 2015, many point out that the prospect of being coached by a woman may even be considered embarrassing for a male athlete in India. It is hard to say when India will be able to say goodbye to the old boys’ club that has been filling the slots for every possible sports body, academy, and federation and even in recent Bollywood sports film like Chak De and Dangal. The good news is that there are many women coaches excelling as sportspersons and it is increasingly hard to overlook them. Like Nikki says that both, male golf coaches and female golf coaches are similar. “All want that their students excel.” If the coaches do not discriminate, why do we? #GenderAnd — Rethinking how we cover gender in mainstream media. Click here to read about our new series. 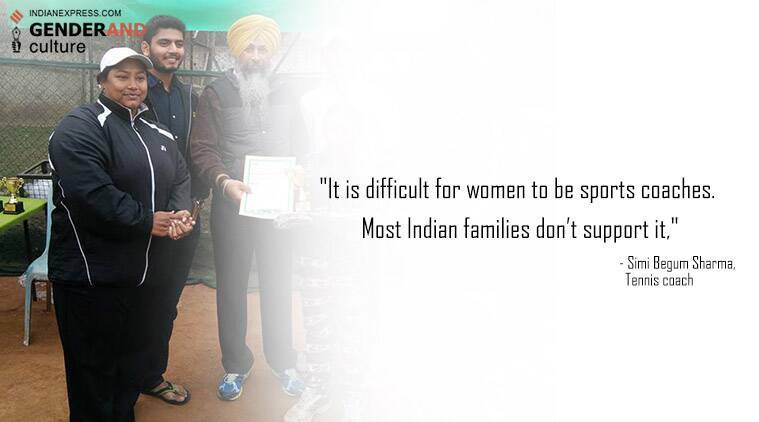 You can also help us find more such stories using #GenderAnd in your conversations.